travel › Buy Poster of Rainforest Jungle Nature Landscape. Sunset In Jungle Nature. Jungle View. Nature. Sunset In Nature. Poster of Rainforest Jungle Nature Landscape. 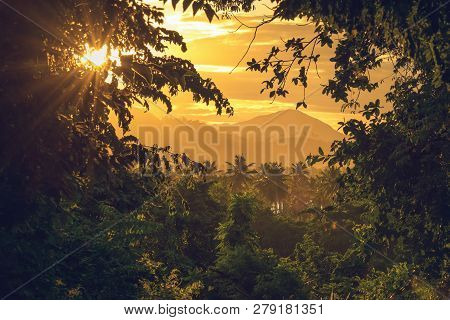 Sunset In Jungle Nature. Jungle View. Nature. Sunset In Nature.